Best Cosmetic Dentist in Irvine, CA | Doctor 2th. 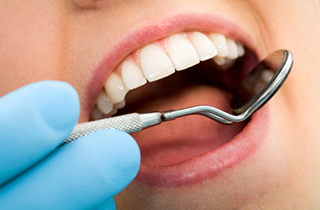 In the past decade there has been a dramatic interest for the best cosmetic dentist in Irvine. We all realize that having a healthy, bright, beautiful smile enhances our appearance and allows us to smile with confidence. Thanks to the advances in modern cosmetic dentistry, we are able to improve our teeth and smiles with quick, painless and surprisingly affordable treatments. At Doctor 2th Office, we know the importance of a beautiful smile in your life. The benefits goes beyond cosmetic dentistry as a beautiful smile might improve confidence and your lifestyle. 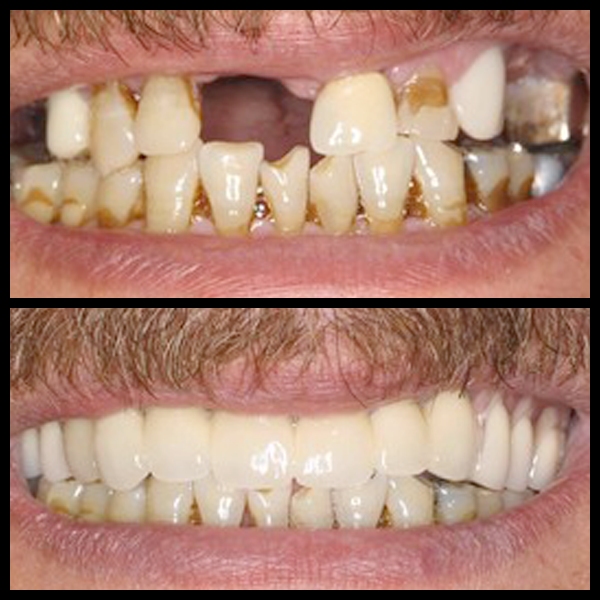 The perfect example is composite fillings and the improvements made to them with cosmetic dentistry. In the past, patients have been constricted to materials such as amalgam and gold, which darken the teeth and smile. With technological advancements, the choice of fillings fall into the hands of the patients – you can now choose the material and color of filling to custom-match your teeth. Veneers are another example of a cosmetic dentistry procedure that offers more than just aesthetic improvement. 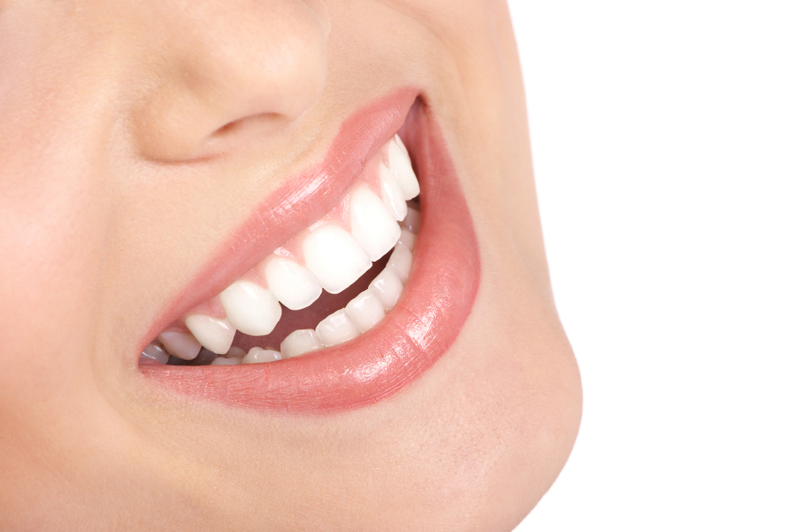 Porcelain Veneers are thin pieces that are shaped to cover the front of your teeth. While they are designed to fix the problems of chipped, broken, or discolored teeth, they also serve to strengthen the tooth for ten to fifteen years. Continue reading about Porcelain Veneers. 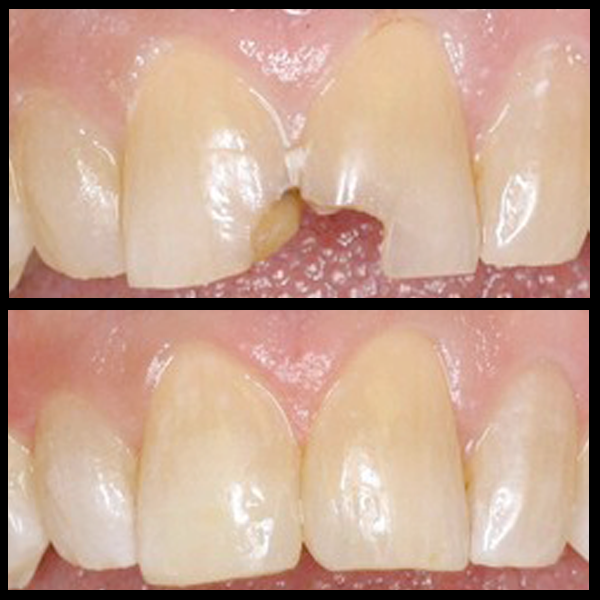 Porcelain Crowns are a great solution for teeth that have been severely damaged. Porcelain Crowns safeguard cracked teeth and reestablish the functionality of your teeth. Crowns are prepared and designed specific to the needs of each tooth. Continue reading about Porcelain Crowns. Dental implants are a rapidly emerging technology used to replace missing teeth, from one tooth to multiple teeth. Dental implants are man-made tooth roots crafted using very strong, lightweight materials such as titanium. Continue reading about Dental Implants. With lots of years of experience in providing cosmetic dental services to patients in Irvine and surrounding areas, Doctor 2th is always ready to help improve the beauty of your smile, and transform your life. We work with a team of highly experienced and caring staff who possess the right skill and knowledge when it comes to offering top rated dental care services. As an expert general and best cosmetic dentist in irvine we ensure that you are offered outstanding dental experience in a comfortable and peaceful atmosphere.